Οδηγός χιονοδρομικού για Mount Cheeseman, χάρτης περιοχής και διαμονή για Mount Cheeseman. Χιονίζει σε Mount Cheeseman ;Ευχαριστούμε! 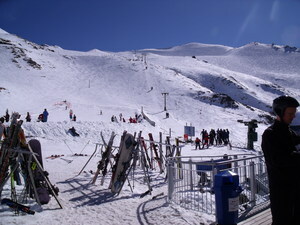 Mount Cheeseman is the second closest ski area to Christchurch. 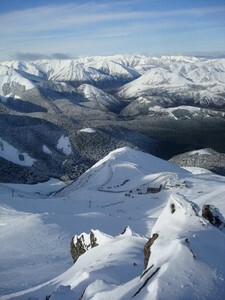 The Mount Cheeseman ski field is a sunny east to southeast basin with open, rolling terrain. 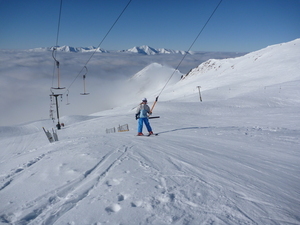 With great beginner and intermediate slopes, Mount Cheeseman is perfect for learners and families. 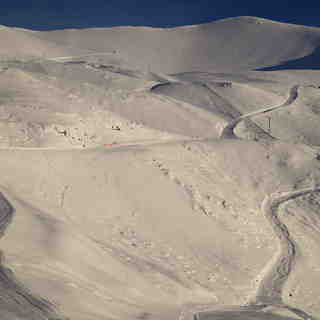 Two T Bars give easy access to well groomed gentle terrain and the Learners Tow is located right beside the main lodge. 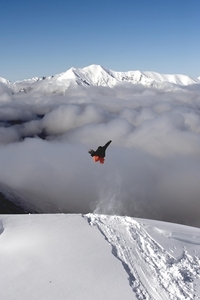 Mount Cockayne offers great off-piste conditions and the face holds snow well. If you are keen on a taste of back country, it is little effort to drop into Tarn Basin at Mount Cheeseman to get some fresh lines. You must check in with ski patrol if you intend on heading out of bounds, as Tarn Basin is not patrolled. 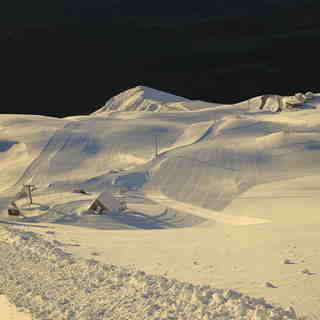 The grooming staff also make an awesome pipe and series of jumps in their terrain park; check it out. You can choose to stay up on the mountain, at Mount Cheeseman, in Snowline Lodge or alternatively Forest Lodge, which is nestled in the Beech Forest and is an easy 5 minute drive in from SH 73.